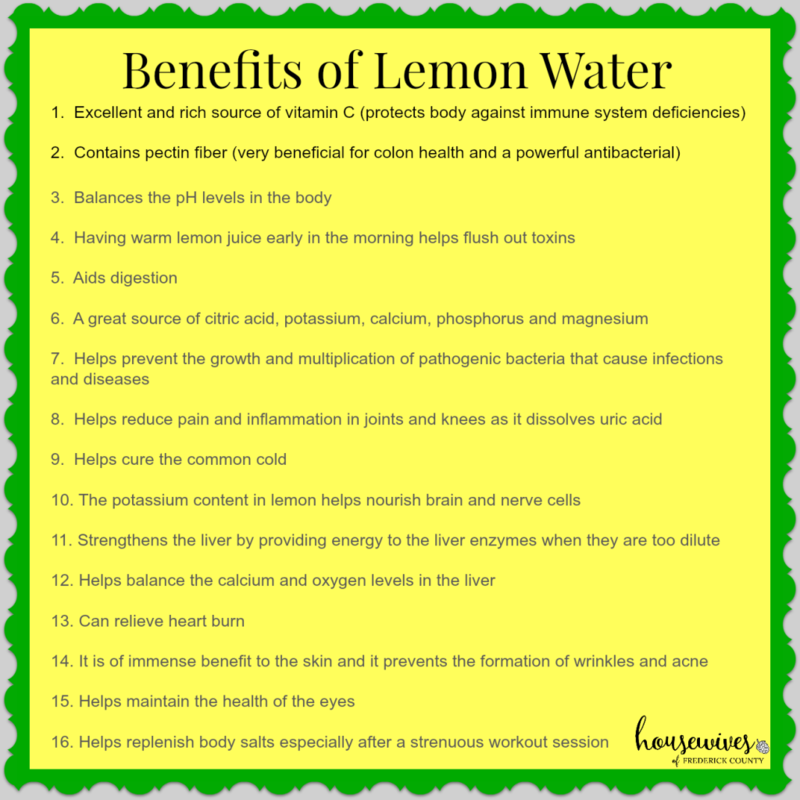 The Benefits of Lemon Water! I’m always looking for natural, relatively easy ways to stay healthy. So, the other day I stumbled upon an article on the benefits of drinking lemon water. It seems like every time I ask for water at a restaurant, they always want to put a lemon in it. I always say no thanks. I just don’t really like the taste of lemon in my ice water. I actually didn’t think I’d really get any responses, but I was SO surprised that so many of my friends do this! Fifteen of my friends responded to this question, telling me that they do this every morning for the health benefits! Tee hee! That’ll be for a future Thirsty Thursday post! Anyway, ever since I read the article and realized that it truly is a great practice to get into, I’ve started out each morning with a warm glass of water with 1/2 of a lemon squeezed in it and a teaspoon of honey. It takes me back to the days when I was very young, and my mom would give me warm honey and lemon when I was sick. It’s like taking a drink of comfort – knowing that I’m doing something good for my body. So, how DOES warm water, with lemon in it, benefit our bodies? If you do a Google search, you will find that just about everybody agrees to the benefits of this simple, healthy concoction. Here are just some benefits that I’ve found! Even if you get just ONE of these benefits, it’s so worth incorporating warm lemon water to your morning routine. 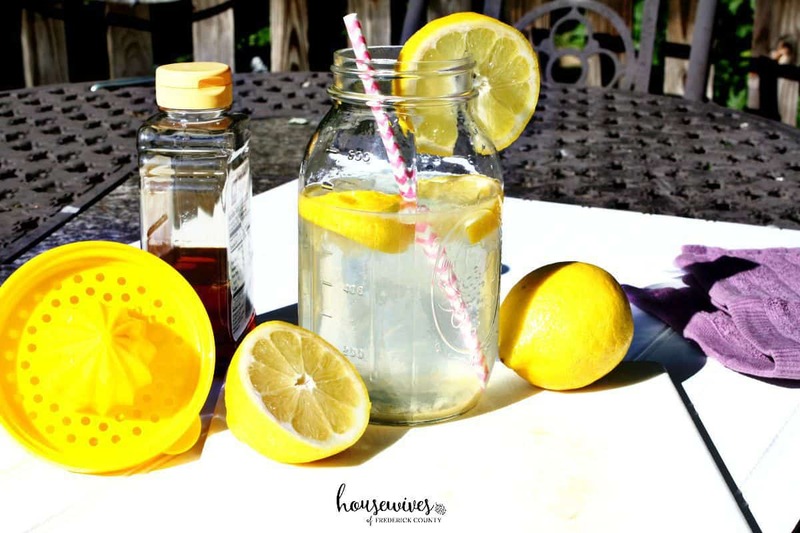 If you search for lemon water on Pinterest, you’ll also find other good-for-you ideas that you can add to your lemon water. Ginger, mint, other types of fruit, cinnamon – the list goes on! 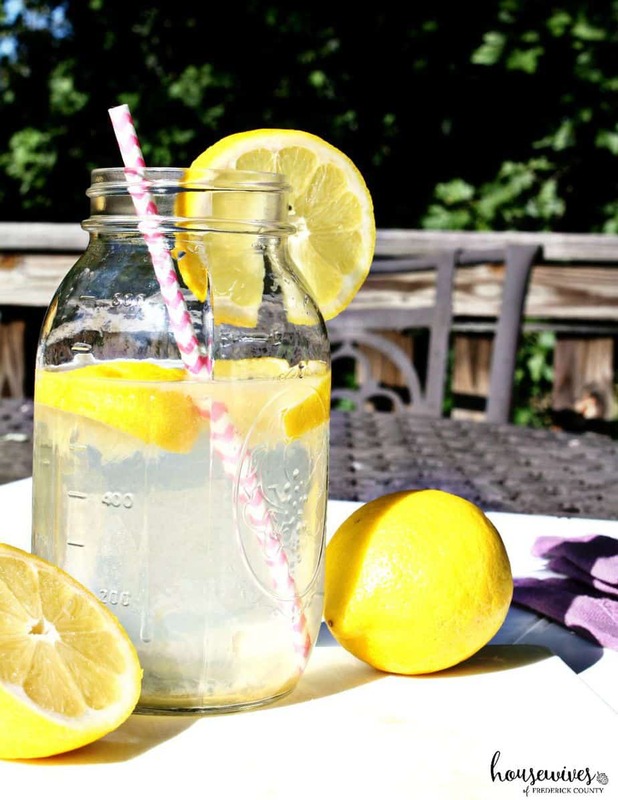 If you don’t already drink lemon water, give it a try! It tastes good and makes you feel good that you’re doing something for your health! 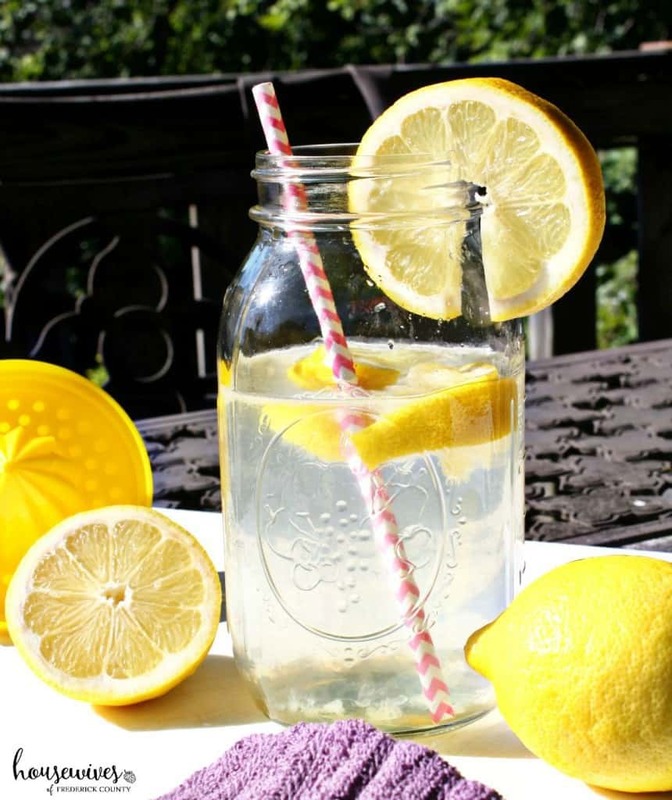 Do YOU drink lemon water? If so, what do you add to it? AND, what benefits have you enjoyed? I’m definitely going to start doing this! I have tried doing the organic apple cider vinegar and water but because I have to literally gag it down while plugging my nose, I haven’t been consistent with it. This I can definitely do! Thanks for the info Terri & Pam! Oh good Tracey! Yeah, I don’t know if I could stomach the vinegar either! I actually look forward to this in the mornings!